Chennai City FC beat Apollo Minerva Punjab 3-1 in the final fixture of the Hero I-League to be crowned champions of India. 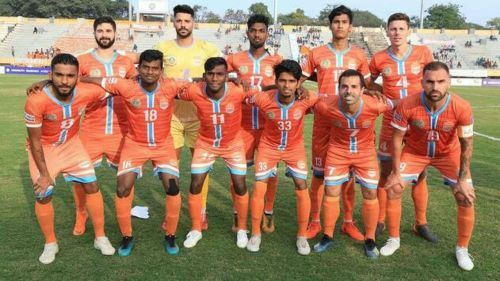 Chennai City FC needed a win in the final fixture of the season to beat Quess East Bengal to the title, and they comfortably got the win and won their maiden title. In the last gameweek of the season, Chennai faced defending champions Mivera Punjab, while second placed East Bengal faced Gokulam Kerela. East Bengal needed to win against the southern India side, Gokulam Kerela and expect Chennai City FC to drop points against Minerva Punjab. After struggling in the first half, Chennai City FC made a comeback in the second-half to break the heart of East Bengal fans. Minerva Punjab had scored the opening goal in the third minute of the game through Roland Bilala. At half-time Minevra was still leading 1-0, but, in the second half, Chennai came back strongly into the game and equalized through Pedro Mnazi, who easily converted from the spot in the 56th minute, after handball by Akashdeep in the box. With just 20 minutes left in the game, FC Pune City loanee, Gourav Bora gave Chennai the all-important lead with a right-footed finish. And in the 93rd minute, Chennai got a corner, which was converted by Bora's head. Chennai City FC captain, Pedro Manzi won the Golden Boot, after the Spaniard scored 20 goals in the season. This is the fourth different champion in four seasons, proving that Indian football in no longer dominated by Bengal clubs. On January 6, Swiss club Basel purchased a 26 percent share in Chennai City FC. This partnership will open the door for players to play in the European leagues and also help in the development of football in the country. 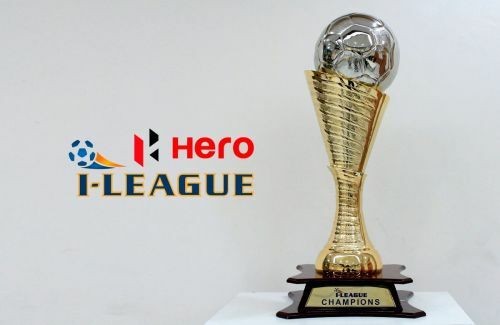 Chennai City FC will now compete in the Hero Indian Super Cup 2019, which will kick-off from March 15. Chennai has already qualified for the round of 16 and will start their campaign against the winner of Pune City Vs Minerva Punjab.